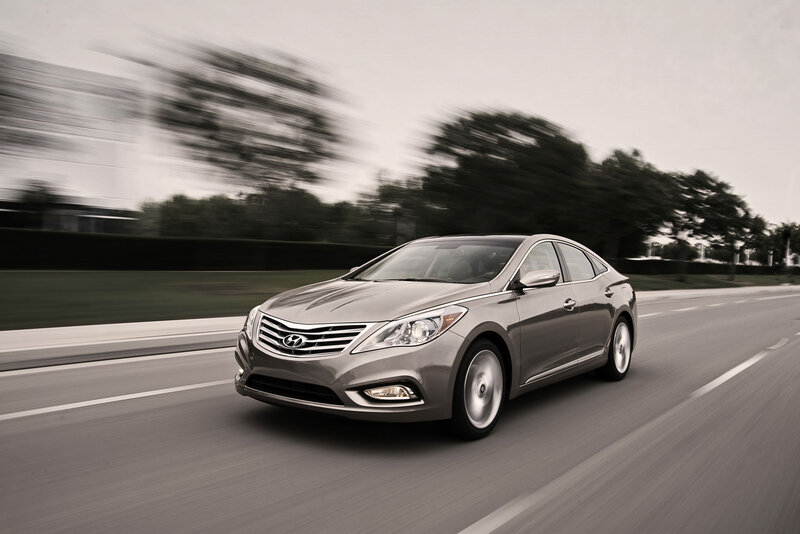 If you are an American customer looking forward for a sporty sedan, the new Hyundai Azera might be the best option for you. 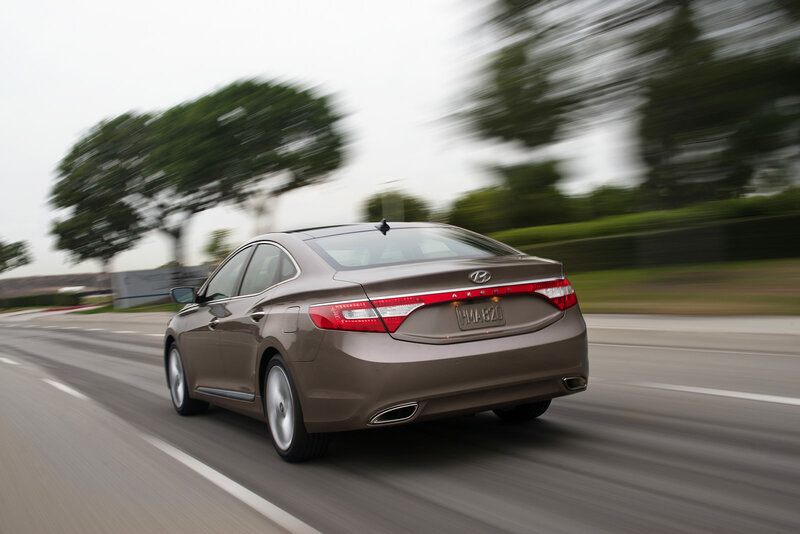 The Korean people from Hyundai introduced the next-generation Azera at the Los Angeles Auto Show along with all the important details for the U.S. market. 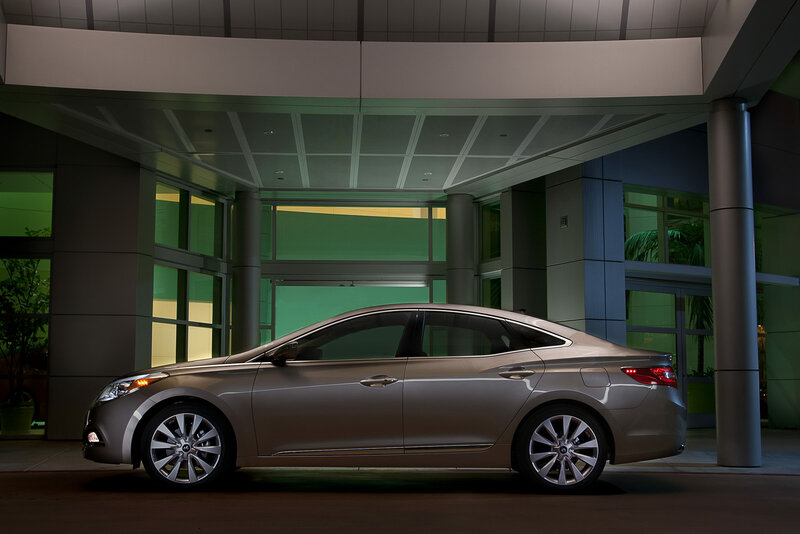 Under the bonnet, the 2012 Hyundai Azera gets a 3.3-liter V6 engine able to produce 293 horsepower and 255 lb-ft of peak torque. The V6 unit is coupled to a six-speed automatic transmission which transfers the power to the front wheels. The combined fuel economy estimated by the manufacturer is 23mpg but the figure is not fully confirmed yet. 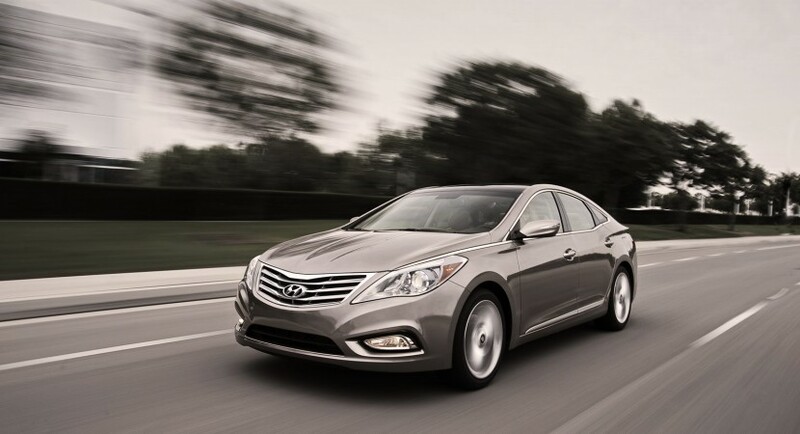 The North American brother of the Hyundai Grandeur features a luxurious interior with premium materials such as leather, heated seats, dual automatic climate control and Bluetooth connectivity. A navigation system with rearview camera is also available along a panoramic sunroof, a 550-watt twelve-speaker audio system and carbon trim. Among the standard features of the Korean model we can enumerate the Xenon headlights, standard 18-inch alloy wheels, ventilated front seats, nine airbags and more.